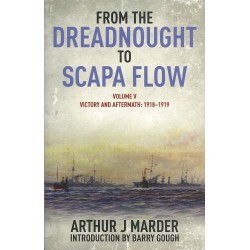 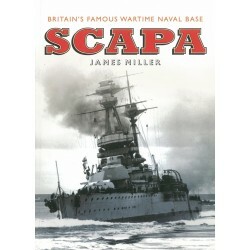 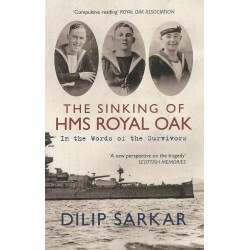 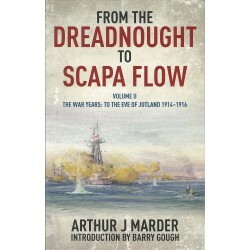 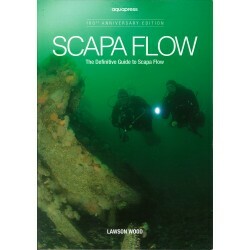 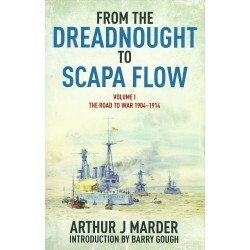 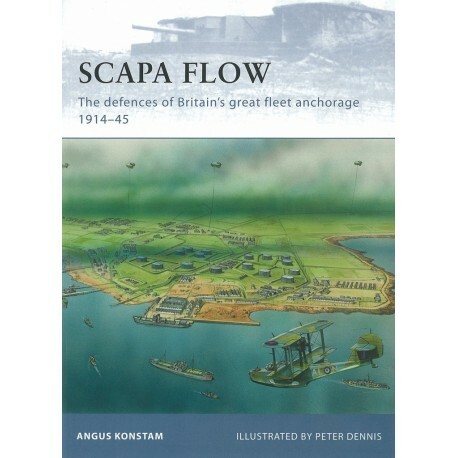 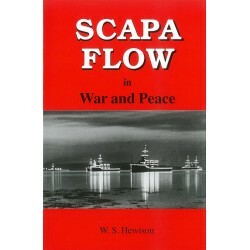 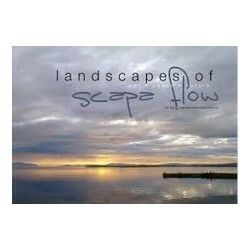 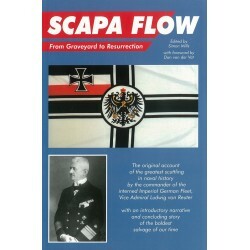 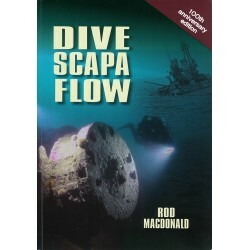 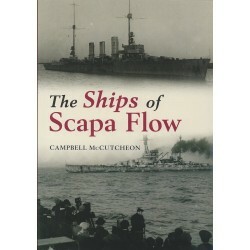 During World Wars I and II Scapa Flow was Britain's main fleet anchorage. 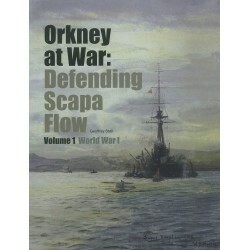 It was from this strategically important natural harbour in the Orkney Islands off the northern coast of Scotland that Jellicoe's Grand Fleet sailed out to do battle with the Germans at Jutland in 1916. 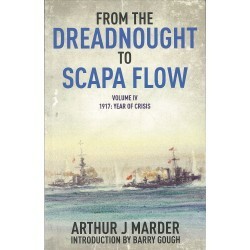 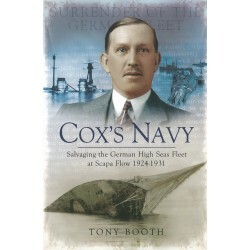 During World War II the anchorage became the base for Britain's Home Fleet, where it was ideally situated to counter the German naval threat. In 1914, and again in 1939, the British constructed a comprehensive defensive network by fortifying the entrances to Scapa Flow, and then augmenting these static defences with boom nets, naval patrols and minefields, creating the largest fortified naval base in the world.